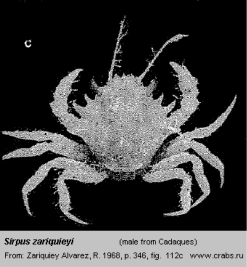 Lithodidae Dromiidae Atelecyclidae Cancridae Pirimelidae Cheiragonidae Dorippidae Eriphiidae Epialtidae Inachidae Oregoniidae Pilumnidae Geryonidae Portunidae Potamidae Panopeidae Xanthidae Grapsidae Images Name list Publications Sites alex@equator.ru Whole checklist По-русски (in Russian) Porcellanidae Varunidae Camptandriidae Macrophthalmidae Pinnotheridae Hapalogastridae Plagusiidae Far East / North Pacific Black Sea Baltic Sea Freshwater crabs Arctic Ocean Designed and composed by Alex Alyakrinsky, 2011 Pirimelidae Sirpus zariquieyi Gordon, 1953 Range. 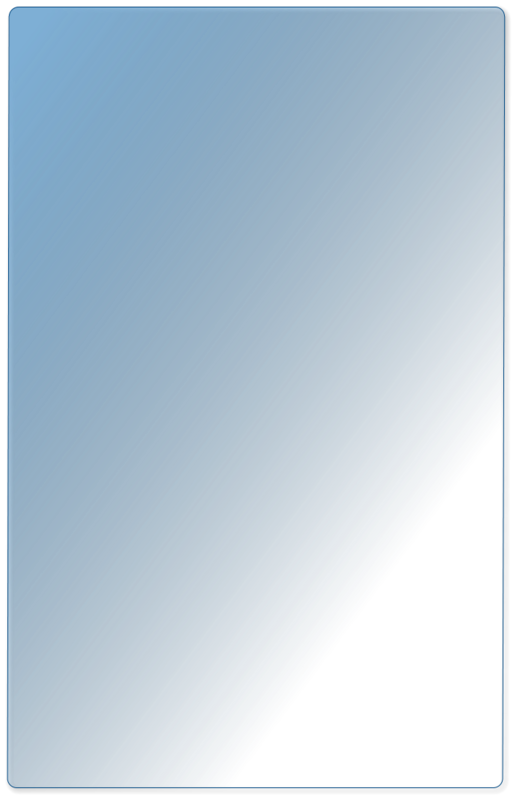 Mediterranean Sea and Atlantic coast of Spain (Zariquiey Alvarez, 1968). 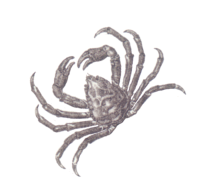 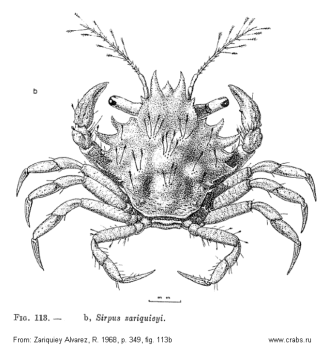 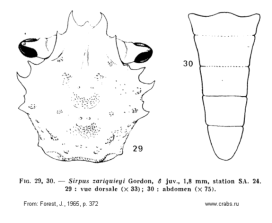 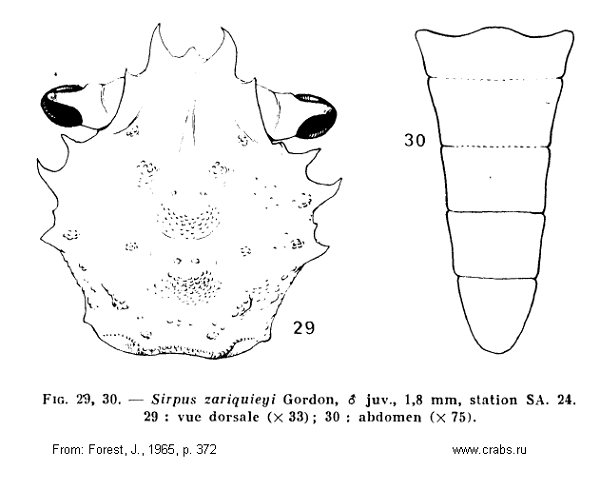 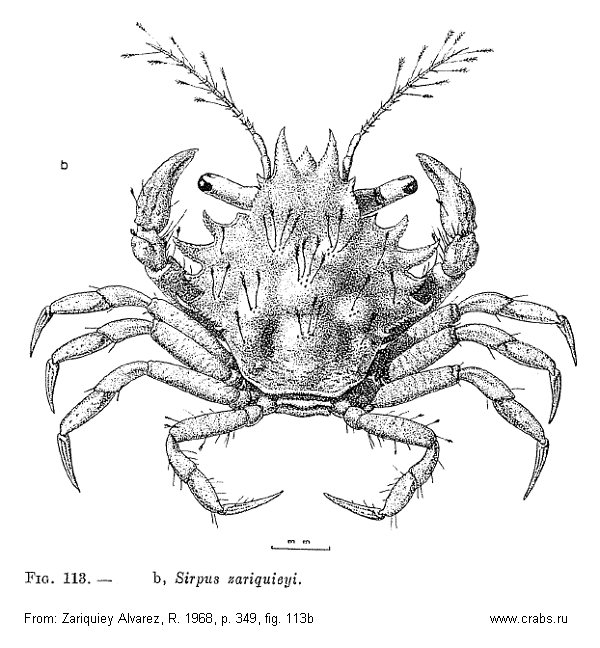 This species previously was reported from the Black Sea (but really it was Sirpus ponticus Verestchaka, 1989).